PLEASE READ BELOW AND CLICK THE "I ACCEPT" BUTTON AT THE BOTTOM OF THE PAGE TO GAIN ACCESS TO THIS WEBSITE. Disclaimer: You agree that you are responsible for evaluating, and bearing all risks associated with, the use of the Materials Exchange website, and that under no circumstances will the County be liable in any way for any User Content or for any loss or damage of any kind incurred as a result of using the Materials Exchange. Users are solely responsible for compliance with County Planning and Development permit requirements. Posts that appear on the County Materials Exchange website do not indicate County approval or authorization of any transaction or required permit. If there is a dispute between users on this site, or between users and any third party, you understand and agree that the County is under no obligation to become involved. - Consist of appropriate and relevant language and photos only. - Impersonates any person or entity, including, but not limited to, a County employee, or falsely states or otherwise misrepresents your affiliation with a person or entity. Welcome to Santa Barbara County's Free Natural Materials Exchange website. The County Public Works Department established this site in response to the devastating flooding and mud flows in Montecito earlier this year. We hope this resource will facilitate the sharing of usable materials and limit the amount of debris heading to area landfills. By using this site, homeowners and contractors can connect directly with Montecito residents who have materials on their property that they need to remove. The listed materials are free of charge. The parties involved in the exchange will determine how the material is transported from one property to another. Please note: This site is only intended for natural materials. Please do not list household items such as appliances, electronics, furniture, or other products used within your home. For property owners donating or receiving soil, please view the Public Health Department's FAQs regarding soil testing. For questions regarding soil and grading permits, please visit Planning & Development’s Rebuilding Montecito webpage. For requirements related to the importation of material onto your property, please call the Planning & Development Department at 805-568-3030. 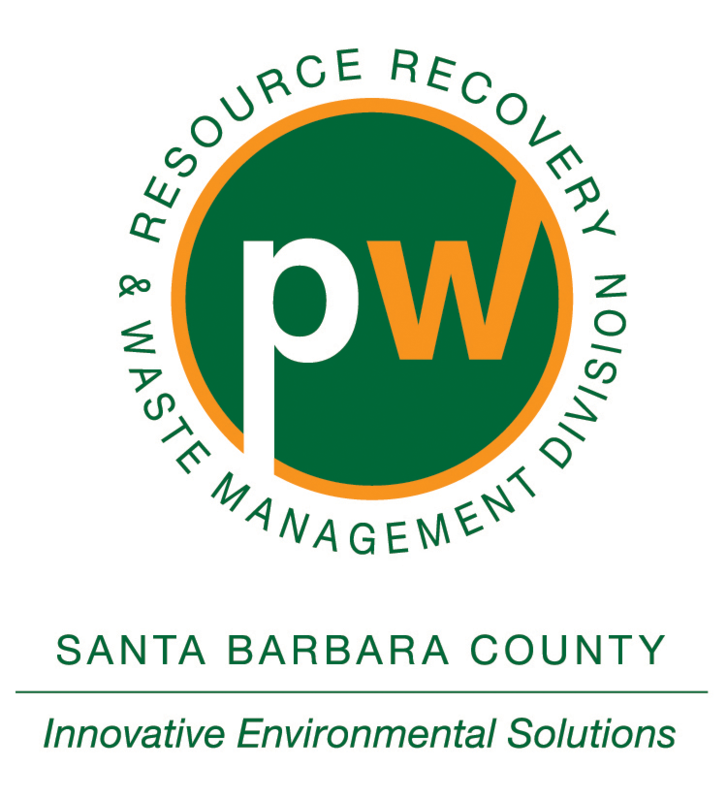 In addition, Montecito residents needing further guidance regarding options for debris removal from their properties can download a copy of the County's Mud Debris Clean-Up Guidelines. See the "Soil" category page for additional important considerations related to soil exchanges. We are looking to pick up boulders and other rocks that are 3' or smaller. Please contact Wendy Altman at wendykaltman@gmail.com.